Plateau International is pleased to announce its partnership with Algarve Lifestyle. Algarve Lifestyle have developed a refreshing concept, based on “the new luxury” way of traveling, creating authentic experiences in collaboration with locals, with real-immersive activities focusing on sustainability, escapism, adventure, wellness and gastronomy. 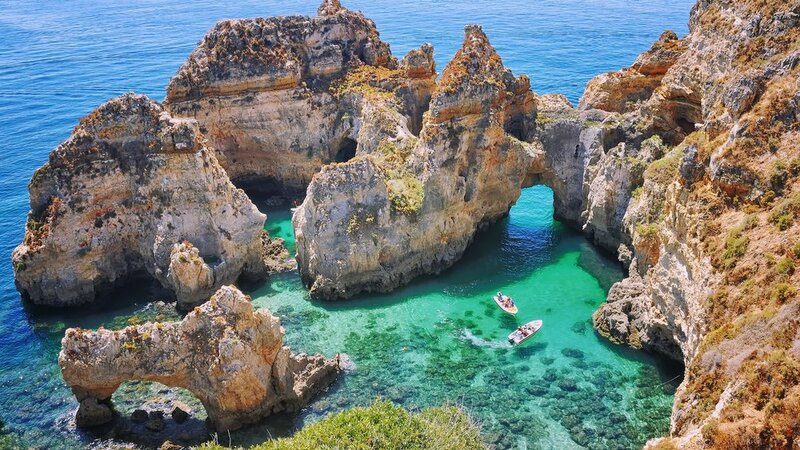 They also specialise in tailor-made journeys, to fit their client’s desires and help them discover the soul and hidden gems of the Algarve. All their experiences are authentic and unique, made to create long-lasting memories and enrich on a personal level.